make memories, learn & have fun! LOCATED IN DAPHNE, AL - 15 MINUTES FROM MOBILE, AL & 45 MINUTES FROM THE WHITE SANDY GULF COAST BEACHES! My passion is to offer The best Blacksmith Experience . . . ever!!! 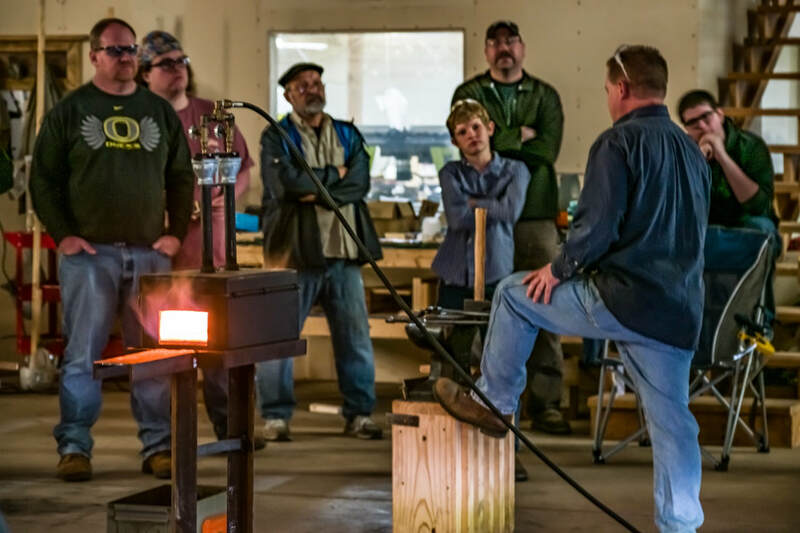 Whether you are looking for an amazing one-time memorable experience or want to get serious about learning Blacksmithing, The Blacksmith Experience can provide the right Experience for you!